Clothing by Wedding Boutique and Michelle’s Bridal & Formal Wear, Shepparton. 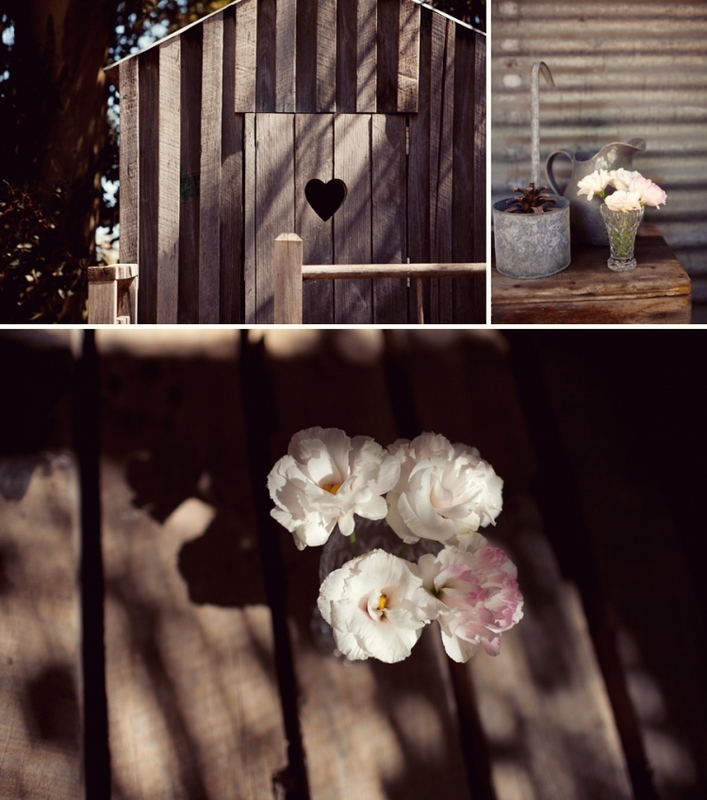 Flowers by Tara of Flower and function studioÂ , Numurkah. Photographed at The Churches B & B, Orrvale. 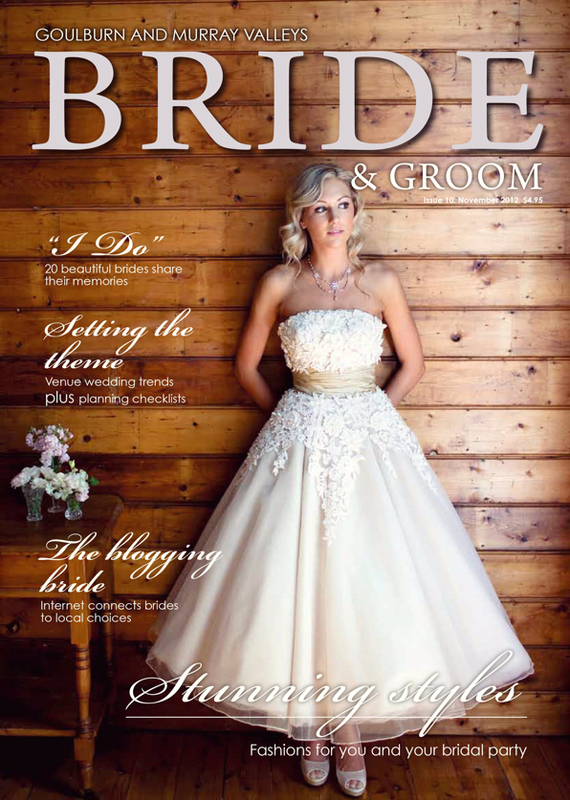 You can pick up your copy of bridal magazine at Goulburn Valley Bride and Groom at newsagencies now.